Journey is an American rock band that formed in San Francisco in 1973, composed of former members of Santana and Frumious Bandersnatch. The band has gone through several phases; its strongest commercial success occurred between 1978 and 1987. 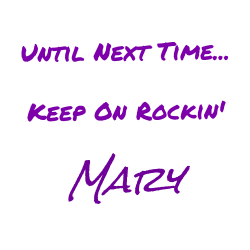 During that period, the band released a series of hit songs, including "Don't Stop Believin'" (1981), which in 2009 became the top-selling track in iTunes history among songs not released in the 21st century. Its parent studio album, Escape, the band's eighth and most successful, reached No. 1 on the Billboard 200 and yielded another of their most popular singles, "Open Arms". Its 1983 follow-up album, Frontiers, was almost as successful in the United States, reaching No. 2 and spawning several successful singles; it broadened the band's appeal in the United Kingdom, where it reached No. 6 on the UK Albums Chart. 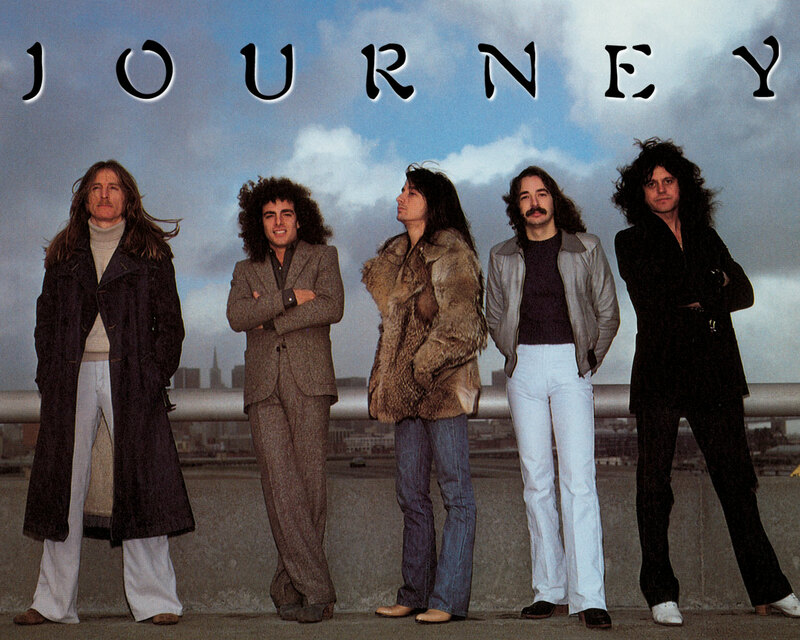 Journey enjoyed a successful reunion in the mid-1990s and later regrouped with a series of lead singers. 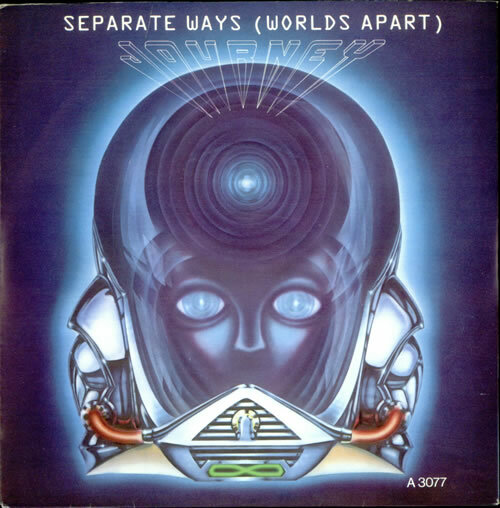 "Separate Ways (Worlds Apart)" is a song from their album Frontiers and released as a single on January 5, 1983. It peaked at #8 for six consecutive weeks on the Billboard Hot 100 chart, and spent four weeks at #1 on the Top Tracks chart. To accompany the song on MTV, the band shot its first-ever concept video. It was a difficult experience for a variety of reasons, and the resulting clip has been named as one of the worst videos ever. The song was written in 1982 during the Escape tour. It is not certain exactly when, or the first time it was performed live. Some sources will claim the 1982 Day on the Green concert, where singer Steve Perry told the crowd, "We just wrote this song about two weeks ago", as the first performance. But bootleg recordings exist of performances at least a month earlier at Chicago's Rosemont Horizon, where Perry also says the song was two weeks old. It doesn't matter where we put this song because it has always had a strong effect on the audience, all the way back to the first time we played it—before it was even recorded. It was written on tour and we threw it in the set to see how it would go down. The audience had an amazing reaction to it without even knowing what it was. "Usually we don't write songs that far in advance of an album", says Jonathan Cain, the band's keyboardist. "But on that occasion, Steve [Perry] and I were just working an idea backstage and it all came together. He was working on a bass and I had a guitar, and we just worked out the melody that night and the lyrics the next afternoon. Sometimes you can get lucky and have a song fall together like that." We wanted to write something rhythmic and still have a strong and haunting melody. We needed a main rhythm to run through the synthesizer and Steve Smith designed that kind of drum beat to let everything breathe. It's really a throwback to all of our roots and the Motown sound. 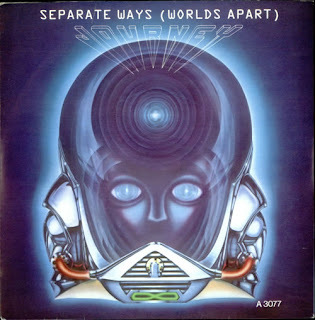 Steve [Perry] has always listened to a lot of Motown records, songs with a strong chorus approach. Songs that were real urgent sounding, but still had rhythm and melody."